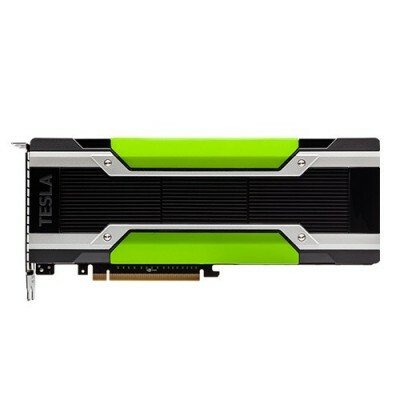 NVIDIA Tesla K80 24GB GPU Computing Accelerator 900-22080-0000-000 can accelerate your most demanding high-performance data analytics and scientific computing applications with the NVIDIA Tesla Accelerated-Computing Platform. 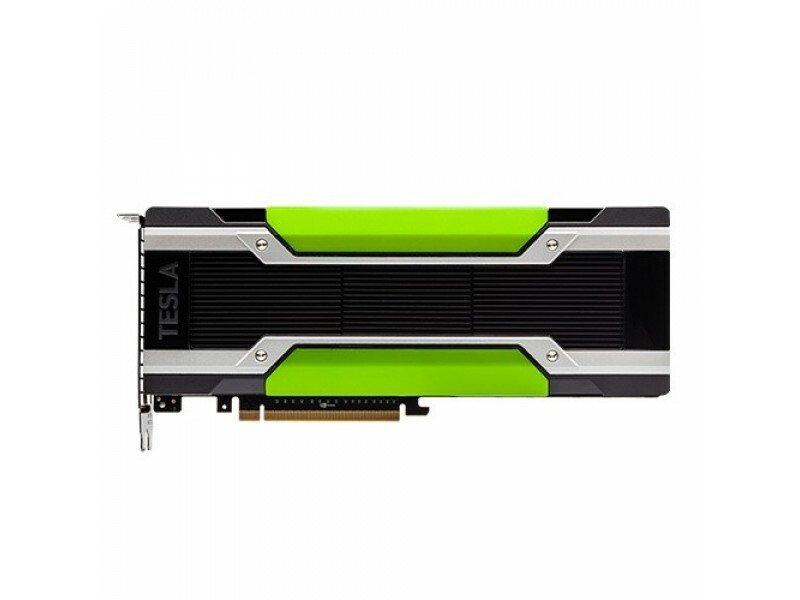 Tesla GPU Accelerators are built on the NVIDIA Kepler compute architecture and powered by CUDA,® the world’s most pervasive parallel-computing model. 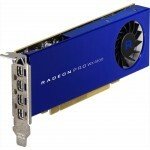 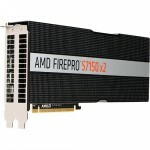 This accelerator is designed for the most demanding computational tasks, combining 24 GB of memory with blazing-fast memory bandwidth and leading compute performance for single and double precision workloads. 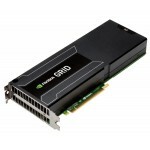 Equipped with the latest NVIDIA GPU Boost technology, the Tesla K80 intelligently monitors GPU usage to maximize throughput1 and outperforms CPUs by up to 10x.